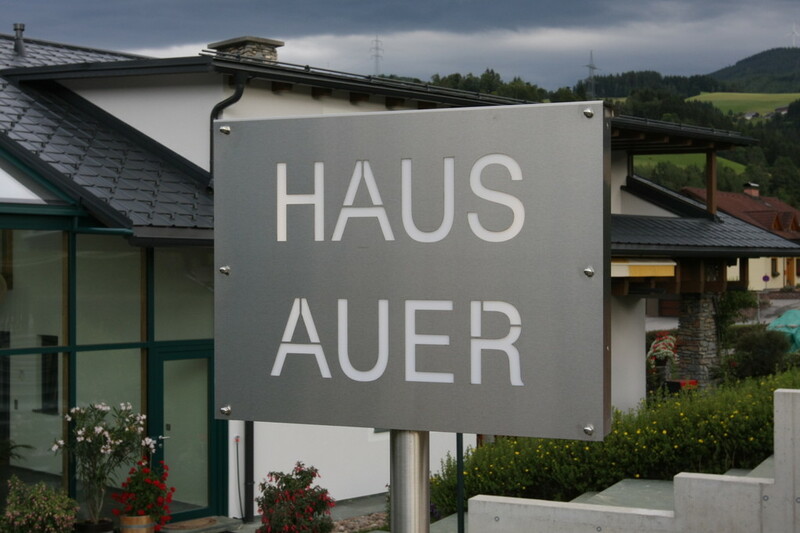 Welcome in Guesthouse Family Auer! 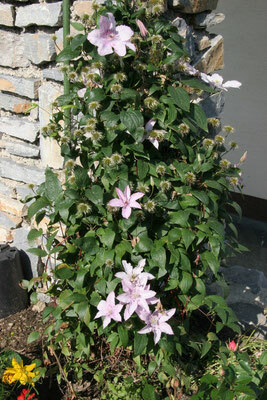 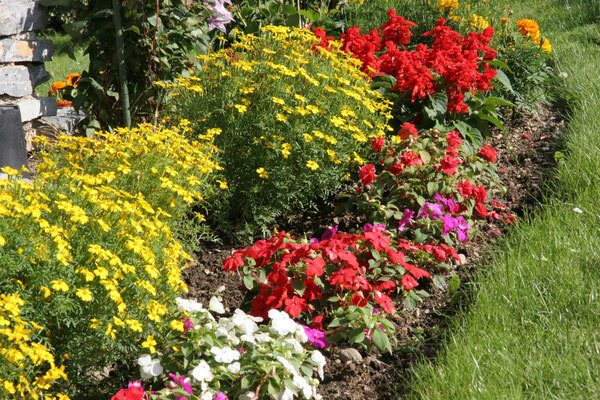 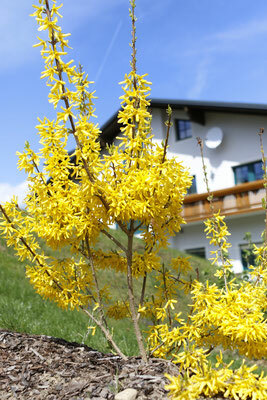 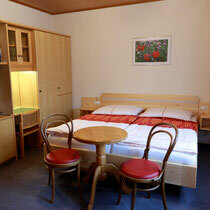 We are very pleased that you are interested in our guest house. 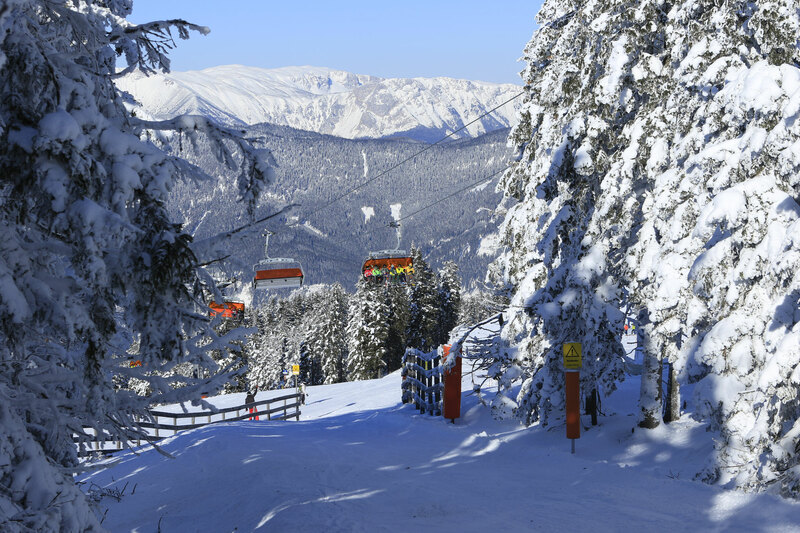 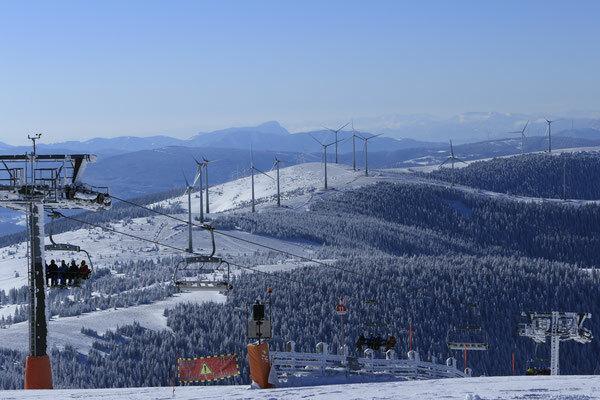 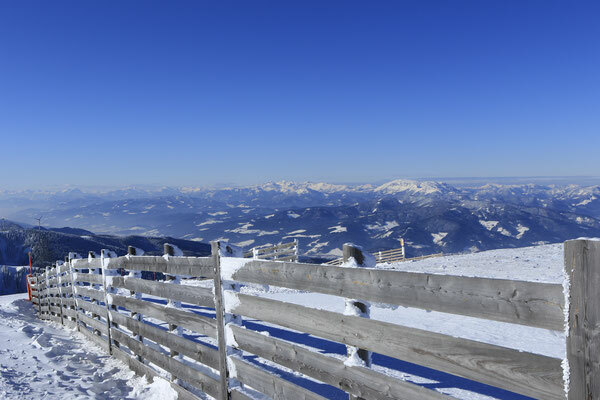 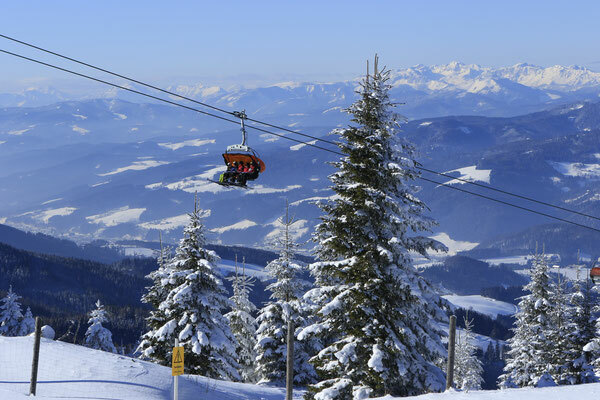 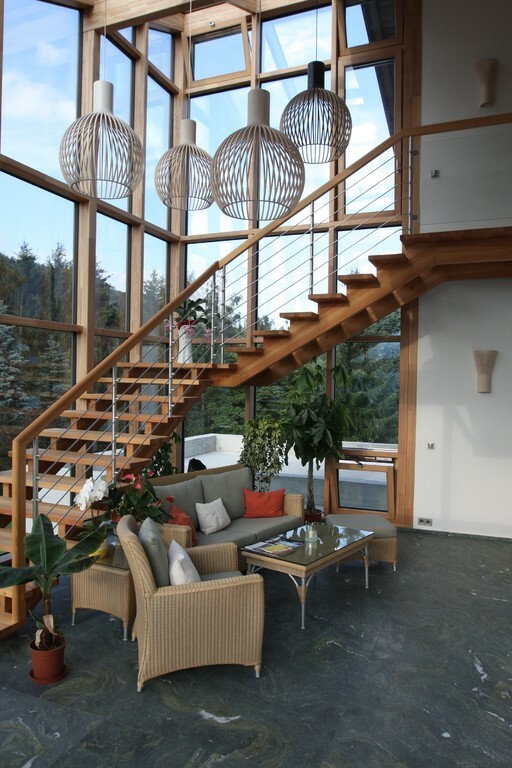 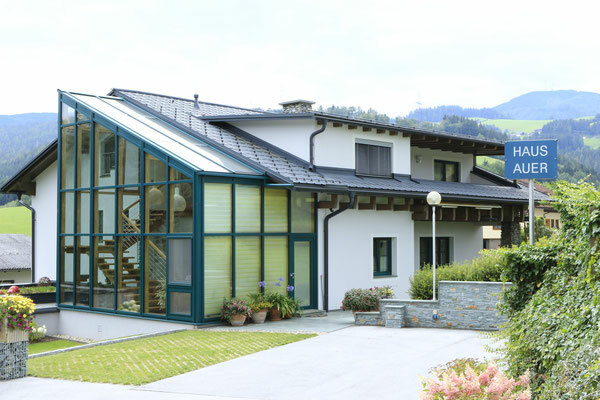 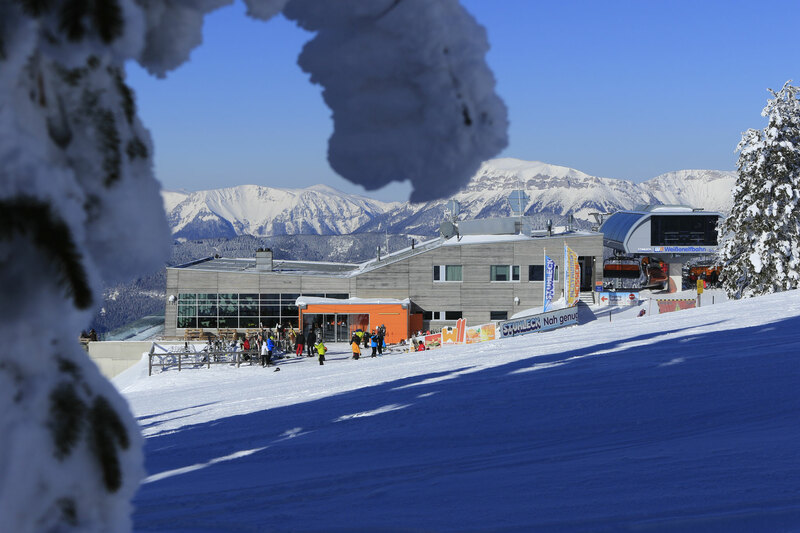 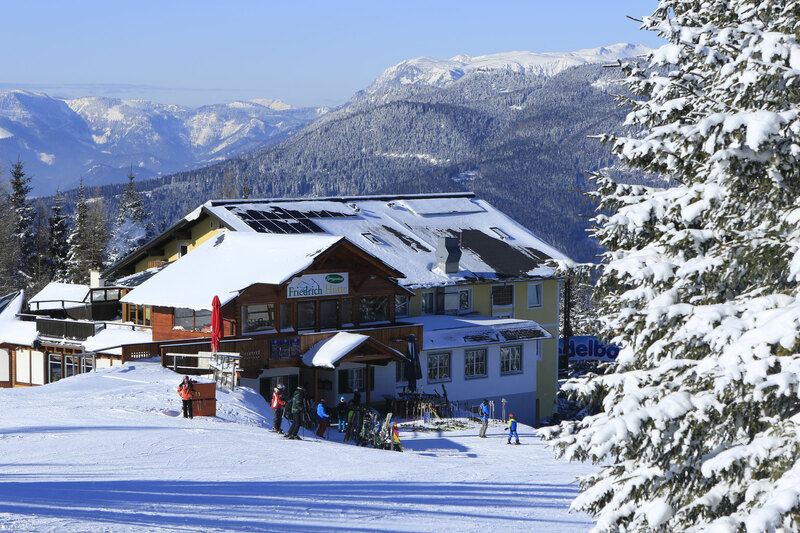 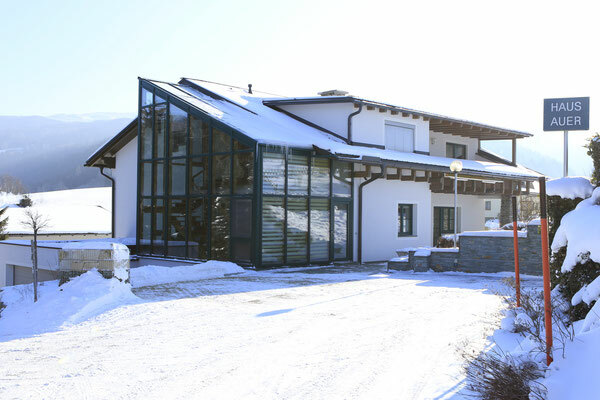 Our house is located in the immediate vicinity of the ski resort Stuhleck / Semmering and is therefore very popular with winter sports enthusiasts. 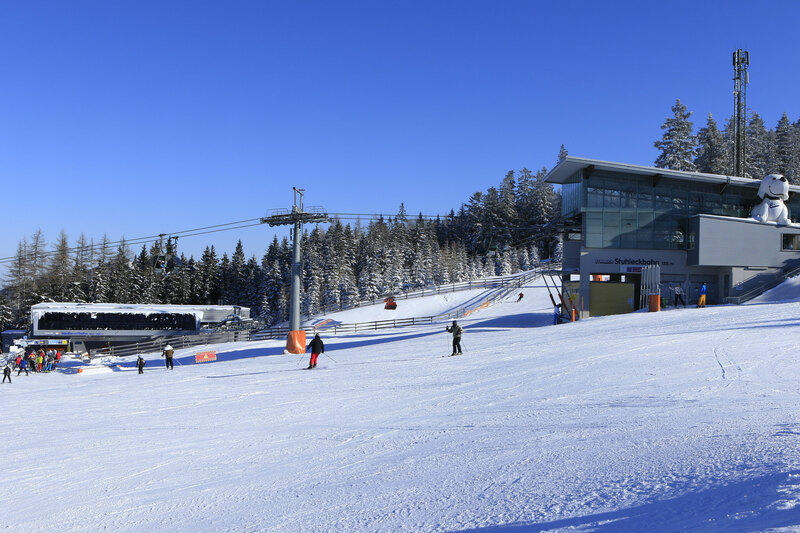 However, during the summer we have also a lot of sports and cultural activities in our region for the whole family. 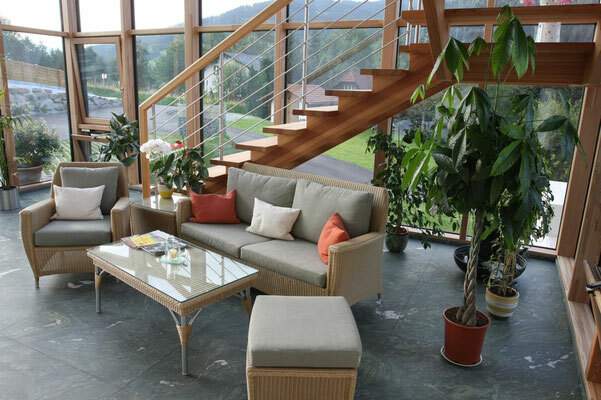 On the following pages you will find all necessary information and pictures about our house. 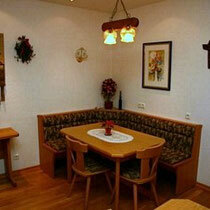 You can also simply send us an online reservation request. 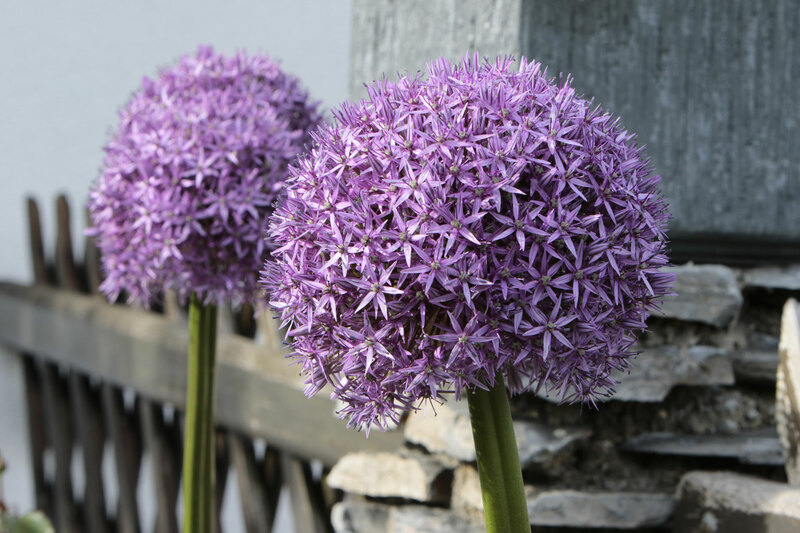 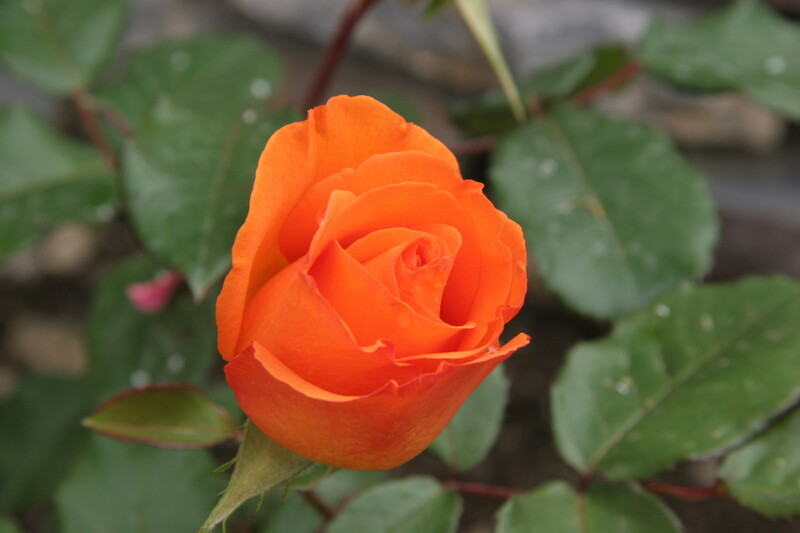 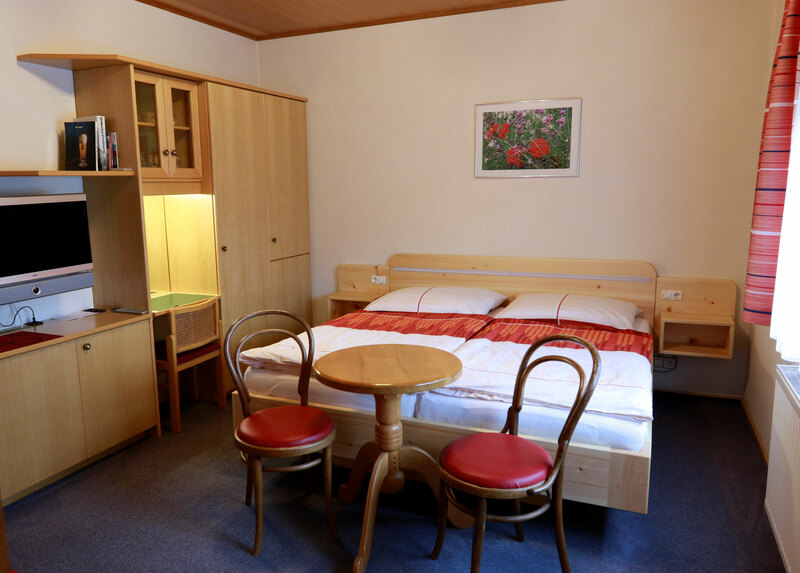 We would be delighted to welcome you in our guesthouse! 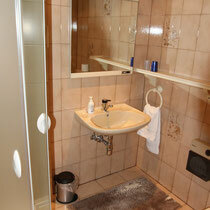 Each room is very comfortable - the extended breakfast is included in the room rate. 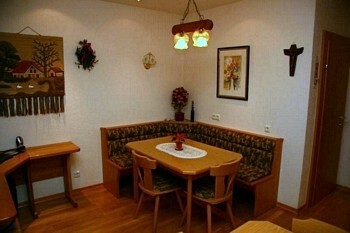 Furthermore, you will find in our house a large breakfast room, which can be used by our guests. 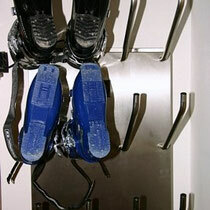 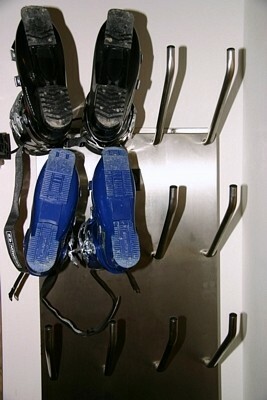 A ski boot dryer is available for drying and warming your boots. 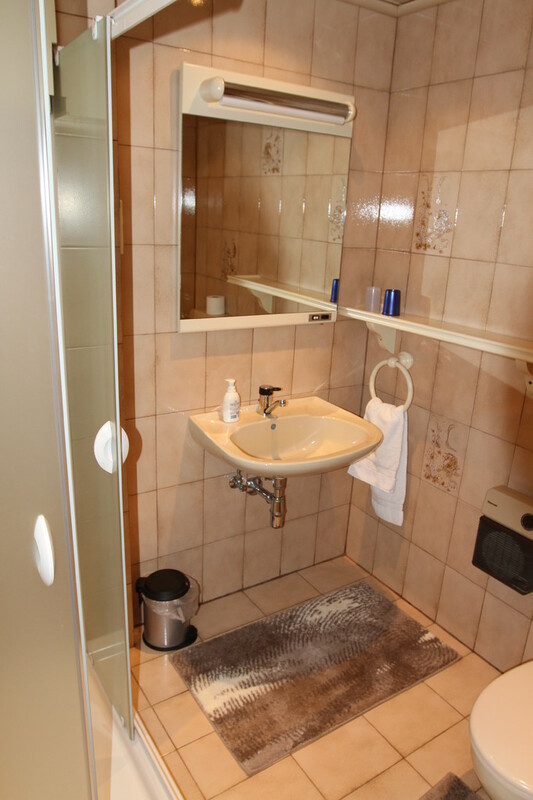 "GENERAL TERMS AND CONDITIONS FOR THE HOTEL INDUSTRY"